First Coast’s Finest for the past 15 years. 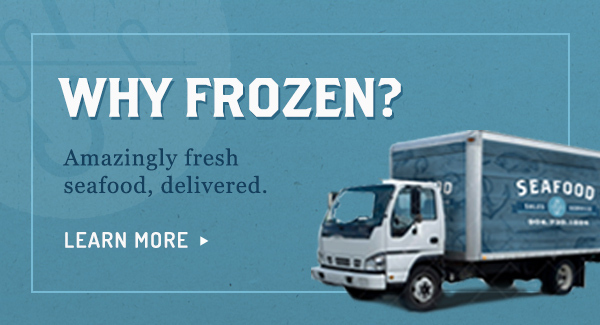 Seafood Sales and Service is a family-owned and -operated distributor of quality frozen seafood. We source sustainable seafood from around the world which allows us to offer competitive pricing without sacrificing the level of service that our customers have enjoyed for the last 15 years. 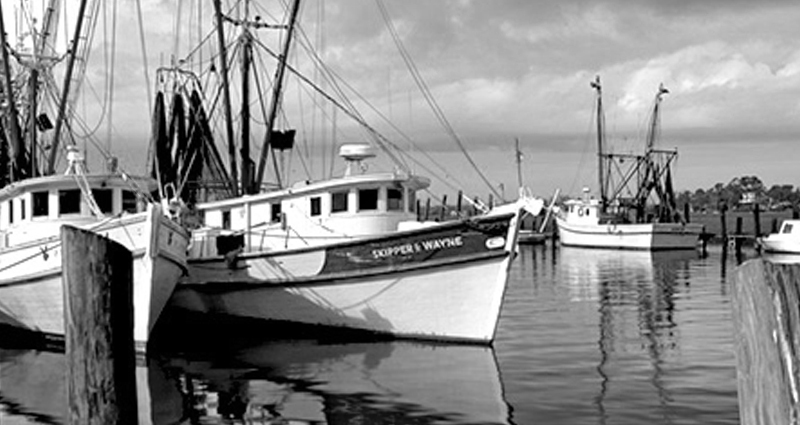 Seafood Sales & Service is committed to the quality, safety and environmental legitimacy of every product we distribute. We endeavor to purchase our seafood from sources who share this commitment with us, and are involved members of organizations whose purpose is to protect the integrity and sustainability of the world’s rich aqua culture. 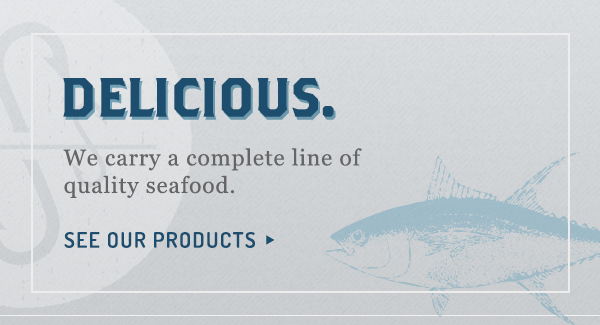 Seafood Sales & Service goes above and beyond when it comes to the quality of both their product and their service. We can always count on them to deliver the finest seafood for the best price and that keeps our customers coming back to our store over and over again. 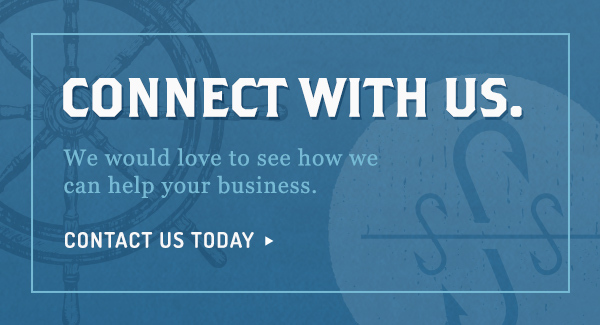 We love being able to pick up a phone and call Seafood Sales & Service directly without going through a middleman. They do what they say they’ll do, on time, every time. They are experienced and knowledgeable experts in the seafood industry, making it even easier to trust them when it comes to providing the highest-quality product for our customers.